The number of cars being stolen by criminals hacking vehicles’ electronic systems is escalating. Earlier this year it was revealed that nearly half the cars stolen in London last year were taken without the key. 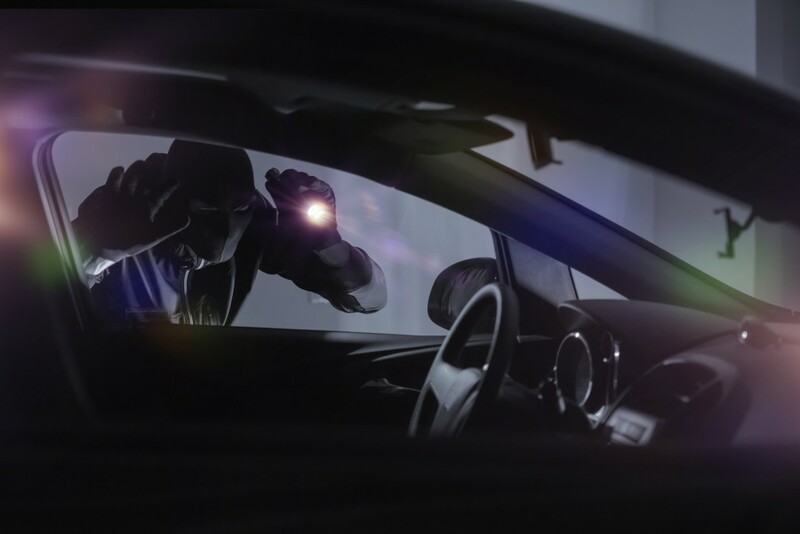 Now new figures from across the Channel show that an estimated three quarters of cars stolen in France are targeted by ‘cyber criminals’ using electronic hacking.